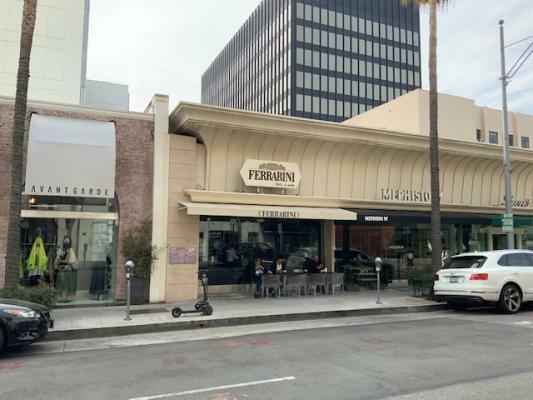 Beverly Hills, LA County, Italian Deli Cafe - Asset Sale For Sale On BizBen. 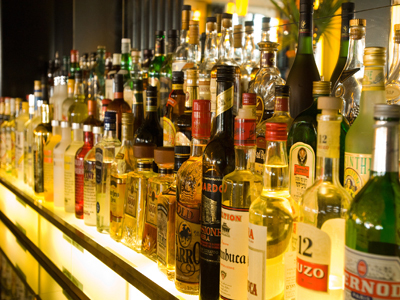 To get more information about this Deli Bakery Cafe Beer And Wine License business for sale in Beverly Hills please phone Ira Spilky (Broker - BRE License #:00962830) at 310-558-3241 cell - if you get voicemail please leave a detailed message - make sure you mention you saw this posting/ad #235108 on BizBen.com. In addition to phoning Ira Spilky, make sure you email Ira Spilky above to get more info about this Deli Bakery Cafe Beer And Wine License, to ask any questions or request an appointment to see this business for sale, franchise, or opportunity. Thank you.